What many think is simply a pile of trash is actually a complex system designed to prevent waste products from leaching into groundwater, lakes and streams. 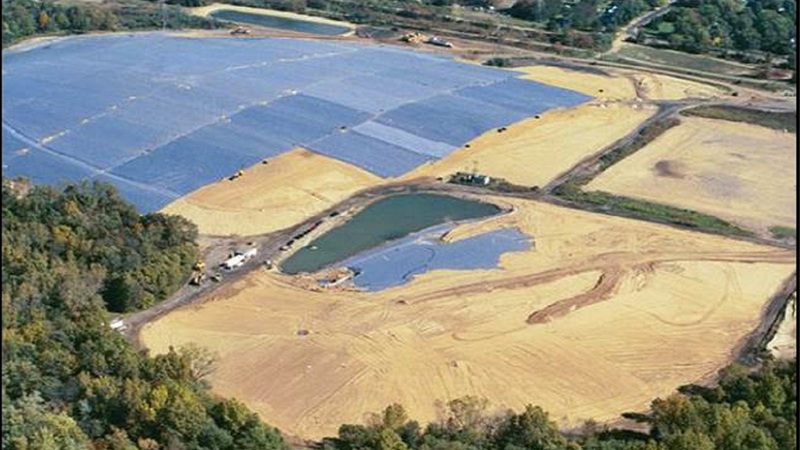 It depends on a system of barriers that often includes synthetic geomembranes for primary and secondary leachate containment and for a cover over a closed landfill. 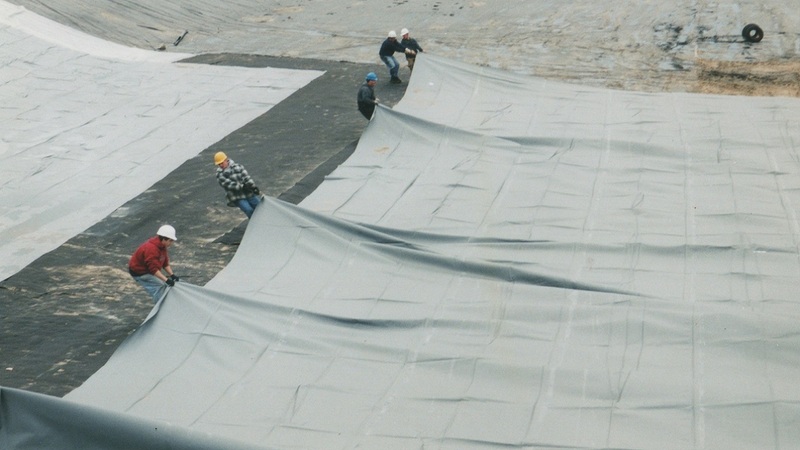 Because it stands between thousands of tons of mixed waste and terrain that may be uneven and rough, a liner geomembrane must have excellent tear strength and flexibility. Given the strange brew of materials that leach from landfill waste, the liner must also be resistant to a broad spectrum of chemicals. Liners and covers must also be resistant to thermal, UV and biological degradation. Plastatech® geomembranes can be engineered to meet the demanding requirements of landfill applications. Our proprietary PVC formulations offer an optimal combination of flexibility, tear strength and puncture resistance under a wide range of thermal conditions. They are highly resistant to water and most oils and chemicals. This makes them suitable for most municipal solid waste applications as well as many types of landfills. 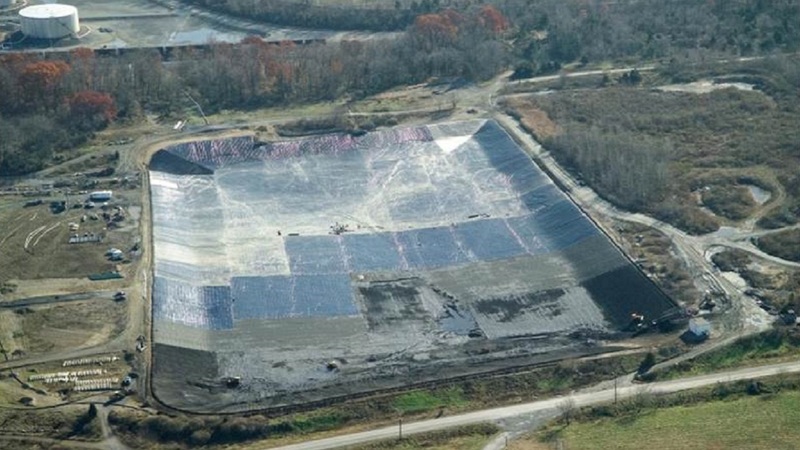 The flexibility of Plastatech geomembranes also makes them well suited for landfill cap applications, which must handle the stresses of differential settlement of waste. PVC has always been known for its slow rate of biodegradation, and Plastatech has long been a leader in formulating UV-resistant PVC films. Combined with the ease with which Plastatech geomembranes can be custom prefabricated by third-party fabricators to reduce the number of on-site seams, they are designed to offer trouble-free performance.